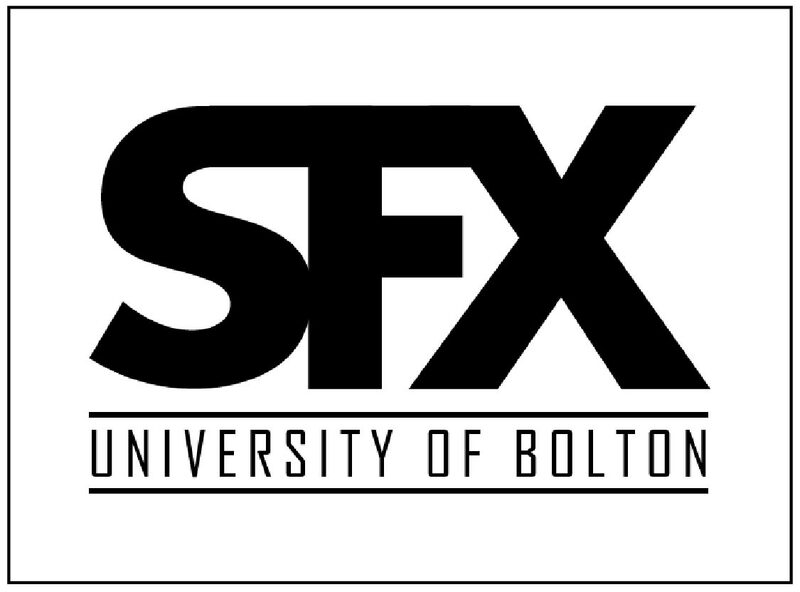 The University of Bolton’s unique SFX course has been created to allow creatively minded students to explore and develop both design and problem solving skills and apply them to the art of creating special effects for Film, Television and Theatre. The course introduces physical special effects techniques such as model making, prosthetics, prop making, make-up FX and animatronics as well as visual, digital and CGI effects to students. From there they go onto select and focus on a specialist area of their choosing. This allows for specialisation while still nurturing an understanding of the entire landscape of special effects disciplines. The University considers industry links to be a priority and are constantly developing and maintaining these, resulting in having several elements of the course actually being taught by industry practitioners. The course staff are hands-on, skilled, friendly, enthusiastic and prioritise one to one support.